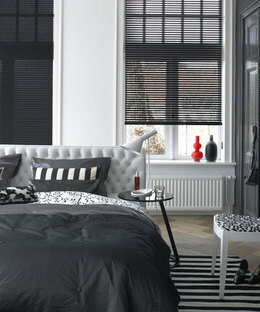 An elegant solution to larger windows, and a practical solution on smaller windows. 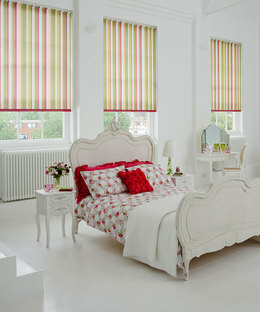 A new generation of roller blind. 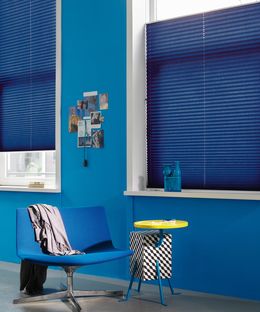 Single pleat that is versatile and suitable for all types of windows. 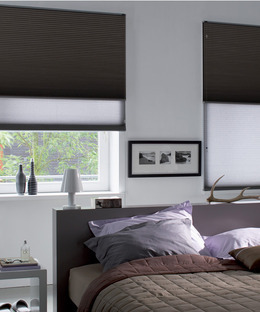 Roller is the classic simple blind, with highly functional features at the best prices. 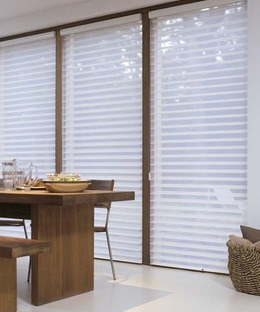 A unique honeycomb construction that makes these shades soft, durable, and highly energy efficient. The Silhouette ingenious construction of soft rotating fabric suspended between two sheer fabric layers allows an elegant translucency to any room set. 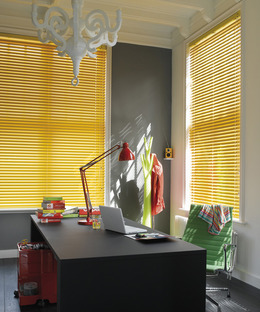 Luxaflex Facette, a new generation of roller blind allowing you to choose the perfect balance between privacy and light. 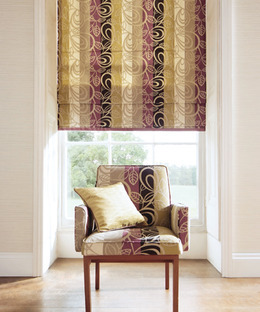 Roman blinds are made of fabric which elegantly fold into pleats when raised, personalising any room to your design with a tailored yet textured feel. 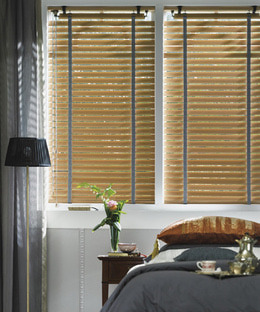 Slatted blinds consisting of a number of long horizontal wood strips attached in rows, the slats may be turned to allow light to flow through by rotating the slats accordingly. 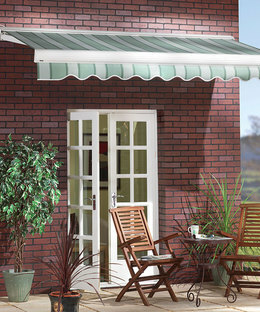 An exterior shade that extends your home and living space. 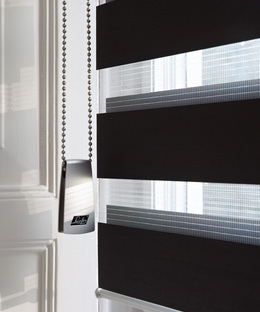 Slatted blinds consisting of a number of long horizontal metal strips attached in rows, the slats may be turned to allow light to flow through by rotating the slats accordingly.